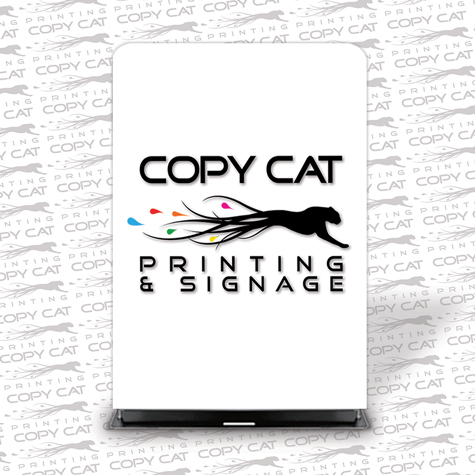 Looking for a portable display that stands out? Our Ezy Tube Fabric Tension Displays are light weight, easy to assemble and eye catching with their wrinkle free nature. Our displays feature a lightweight aluminium snap fastener frame and heavy duty solid steel base for stability. Made of a 230gsm knitted polyester they are printed using dye-sublimation, wrinkle free and machine washable making them the perfect portable companion. Padded carry bag included! 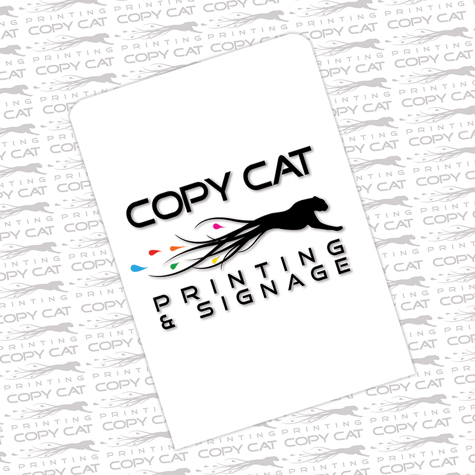 Looking for a portable display that stands out? Our Ezy Tube Fabric Tension Displays are light weight, easy to assemble and eye catching with their wrinkle free nature. Order your replacement Ezy Tube Fabric today for a quick interchangeable message. Made of a 230gsm knitted polyester they are printed using dye-sublimation, wrinkle free and machine washable making them the perfect portable companion.